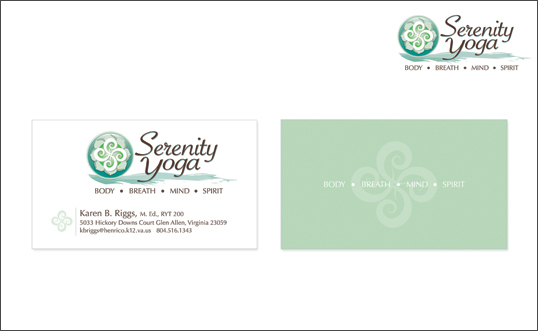 Project Details: We created this logo for Serenity Yoga, a company that teaches “Ashtanga” or “Eight Limbed” yoga. 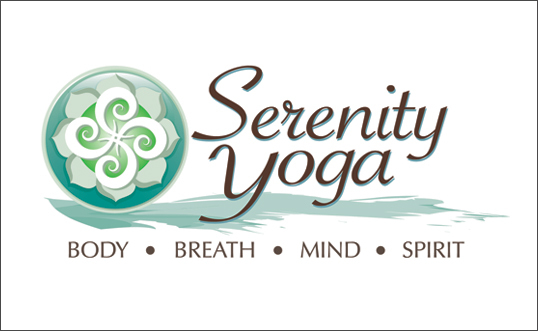 This type of yoga heavily incorporates postures and breathing techniques. The eight tenants of this type of yoga are reflected in the eight lotus leaves while the central white swirls impart a sense of natural wind or air.